Welcome Home! 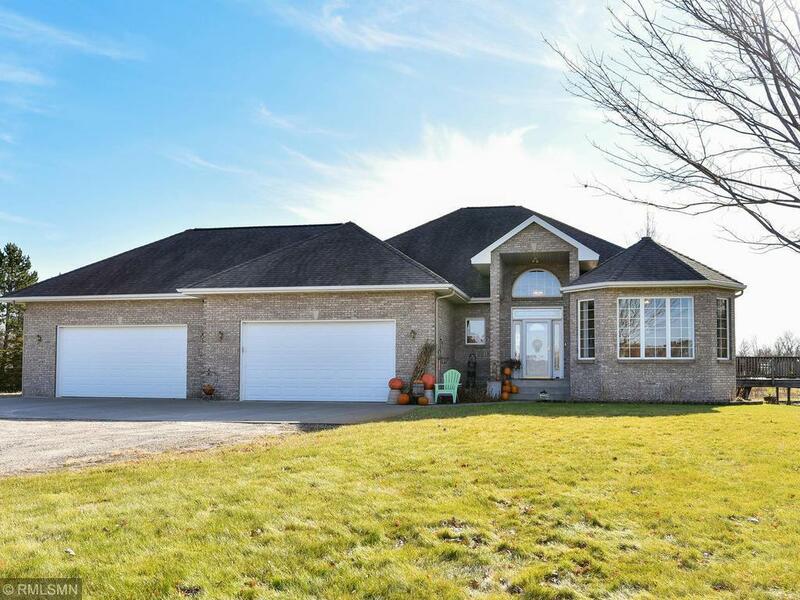 This beautiful and spacious custom built home has 5 bedrooms, 3 bathrooms, media room, large family room, and a wet bar that make this home great for entertaining. Outside boasts of 10 acres for hunting, gardening, fruit trees, large deck, 36x40 pole building, and additional storage shed. Catch this deal before it's too late!